If you are interested in buying any of them, please feel free to contact us. 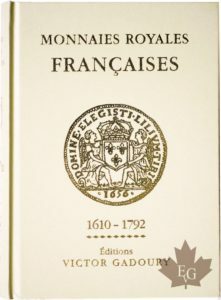 Victor GADOURY, MONNAIES ROYALES FRANCAISES 1610-1792. 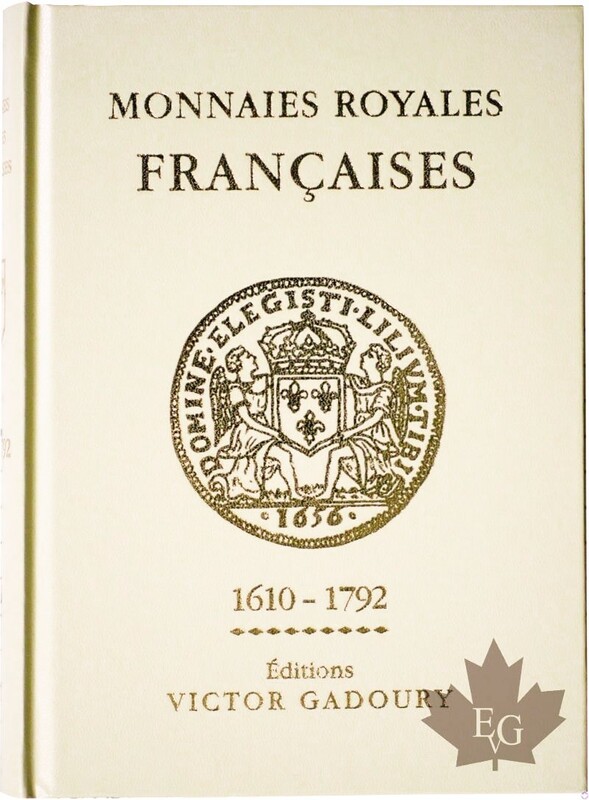 The 2018 version of Gadoury Editions, ‘French Royal Coins’, is available ! A book with more content and hundreds of new photos. Price: 39 €, in presale, orders accepted now. 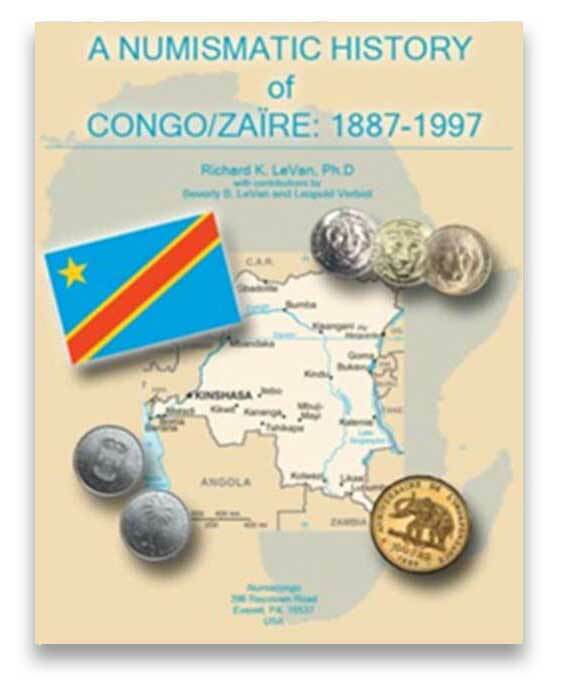 Richard K. LeVAN, A NUMISMATIC HISTORY OF CONGO/ZAIRE, 1887-1997, Price : 67,50€ – For more information on this book click here. COMMITMENT + COMPETENCE + DISCRETION = WORTHY OF YOUR CONFIDENCE !